Live anywhere for long enough, and your home will start to look…boring. It doesn’t matter how many hours you put into the layout, or how much you paid for the decor, if you stay anywhere long enough, keeping things the same will make you want to change it. And when you’re on a whim and ready to finally kick in and make that change–whether it was prompted by a new piece of decor or a deep-dive on Pinterest–DIY home improvements are a great way to take on the change without spending a fortune (or a lifetime) on changes. Break out your DIY toolkit and put on your goggles. These DIY home improvement ideas will freshen up your home without breaking the bank. Throwing a fresh coat of paint on your front door can make a big impact–without requiring a ton of work. You’ll need the painting basics (and some good painting tips to get you started) and an afternoon. Altogether, it could cost you as little as $20, and the impact it leaves on your home will be much higher. 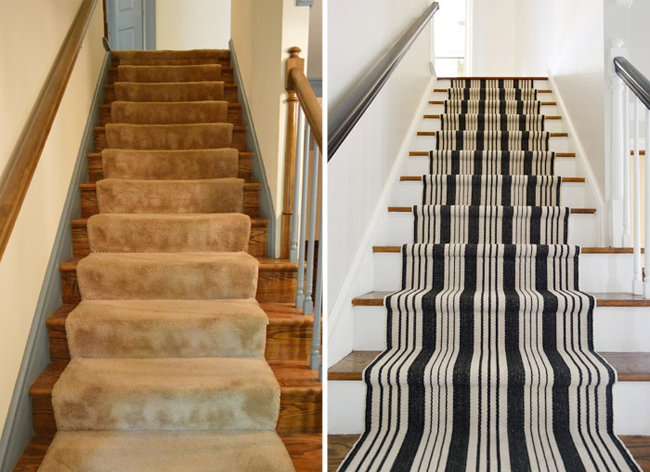 It may seem like a daunting task to install a stair runner yourself, but the folks at Young House Love ensure it’s a completely achievable DIY home improvement. Give yourself a weekend for this job, especially if you’re a DIY novice, and make sure to read the tutorial thoroughly before diving in. The last thing you want is to stop halfway through, leaving you trapped on one floor when your bed is on the other. Door knobs, drawer pulls, hooks, and curtain rods may seem trivial, but when all are changed at once, you’ll find the impact is huge. These often aren’t the highest priority when designing a home, so a standard basic hardware may still permeate your house. Switch them out to a sleeker style across the board, or change them out per room to fit the theme and colors with each. Depending on how sophisticated you’d like your new hardware to be, this could be a relatively expensive job–but when it comes to the actual changing out of the hardware, it shouldn’t take more than a day. There are few things in life more uncomfortable than forgetting to close the bathroom window. 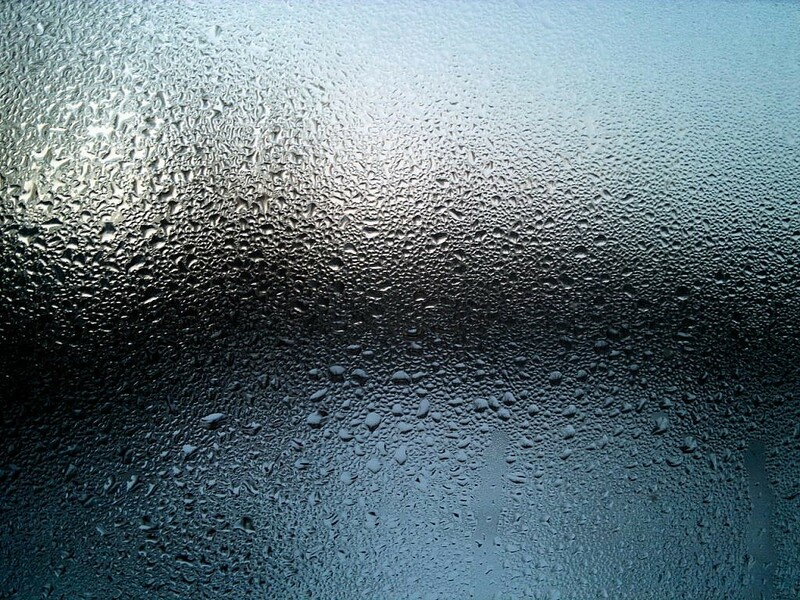 Kick that fear to the curb by frosting your bathroom windows. The simple task takes no more than an hour or two (not including drying time), is easy for even a DIY newbie, and will probably cost you $20 or less. It’ll make your bathroom less unsightly, and give you peace of mind when you use it. Drop in some style with just a day’s worth of work. An accent wall, whether it be painted or wallpapered, adds serious style to your space without requiring a ton of effort. Simply pick a color or pattern that matches the decor and adds some flavor, get out your painting supplies, and knock out a wall’s worth of paint or wallpaper in an afternoon. Wallpapering is a bit more challenging than just painting, but both are reasonable tasks, and neither should take more than a weekend (and $100) to accomplish. Before you dive in to this DIY home improvement, make sure to move your furniture out of the way and cover it. You can get an extra hand from Dolly–hire Helpers by the hour or item so you can spend more time focusing on painting and less time on trying not to break your furniture. A little bit of hanging fabric goes a long way–especially when it’s next to your main source of light. While this project may require more time and money, it’s a great long-term investment. If you hate the look later, you can always change out the curtains, or opt to remove the blinds altogether. This project will also take longer than just a day–allow a weekend for a single room, or multiple weekends if you’re adding curtains to each room in your home. I’m one of those who likes to start taking down the holiday decorations & packing it away the day after Christmas. Everything glittery gets put away, but anything that has more of a non-holiday winter feel stays – like the sweater mugs & the wood houses with the wreaths on my ladder shelf; & the throw on the bench. When do you take down your Christmas decor – right away or do you like to enjoy it for a few more days? Okay, so this one is a pretty intense undertaking, but if you’re committed to changing your space, it will make an impressive impact. You’ll want a helpful step-by-step guide like this one to guide you in the process, as well as plenty of patience. 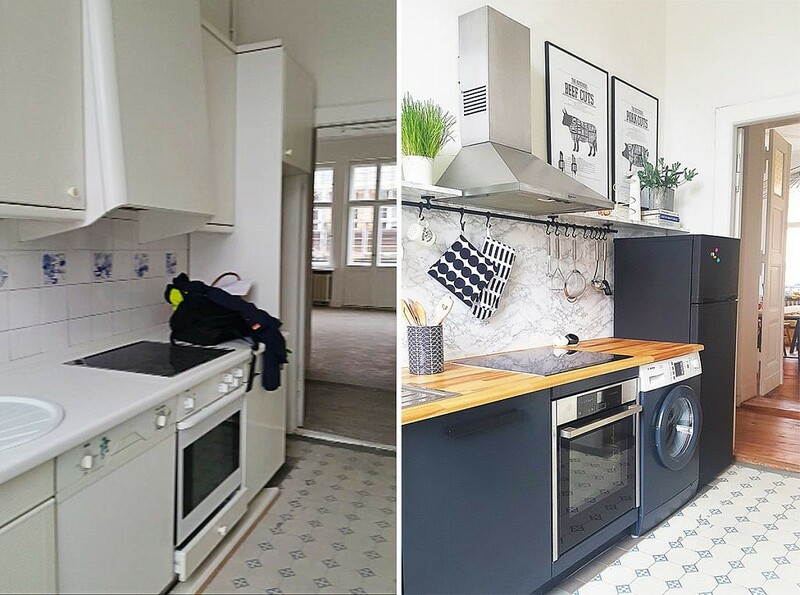 It can be a huge task to redo your kitchen cabinets, but by painting them instead of buying all-new ones, you’ll save yourself thousands and completely change the feel of your kitchen. Marble backsplash looks great in almost any kitchen–the cost of the upgrade, however, doesn’t look great in your bank account. A fake marble backsplash, on the other hand, is cost effective, easy to install, and looks just as good. These instructions make it easy, and even includes a materials list that totals to less than $50. Plain subway tiles, whether they’re on your bathroom floors or in your shower, can look clean or…well, plain. If you want to give them new life without changing them out, try painting on a pattern or stenciling in a design. You can find plenty of designs online, and the supplies themselves should be fairly easy to put together (just ensure you get a waterproof paint). If you’re looking to spend less energy on this project, just paint a few accent tiles instead of doing every single one. It will still have a huge impact, but will require far less time. Whatever home improvement project you tackle, make sure you’re well prepared with the help you need. From moving your furniture to delivering your oversized supplies from the store, you can count on Dolly. We’ll connect you with local pickup truck drivers and heavy lifters who are ready to help. Focus on your home improvements–we’ll take care of the heavy stuff.